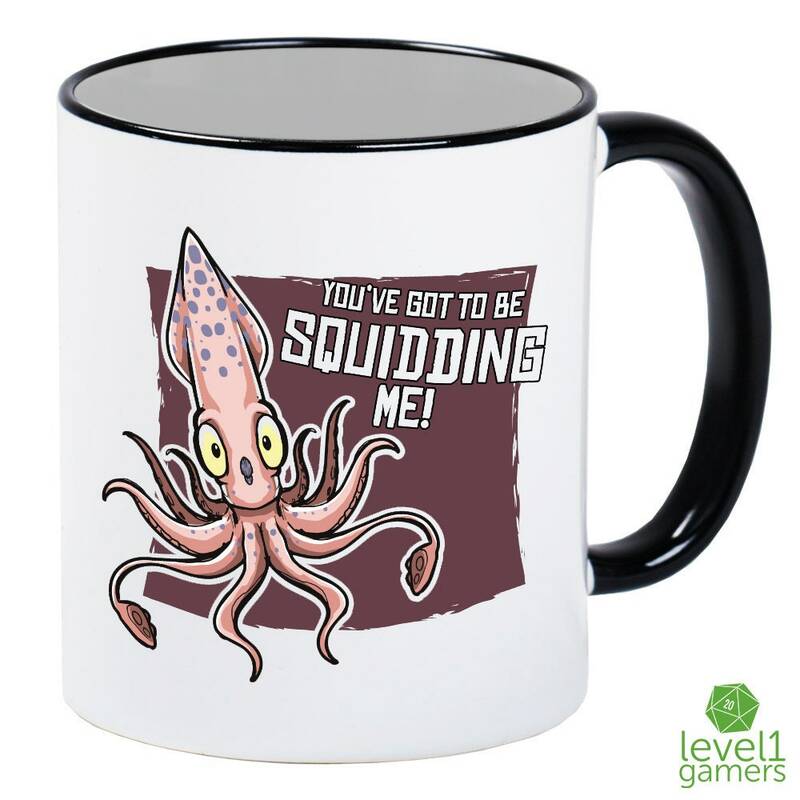 You've got to be squidding me? Nope, not this time! We've really done it! 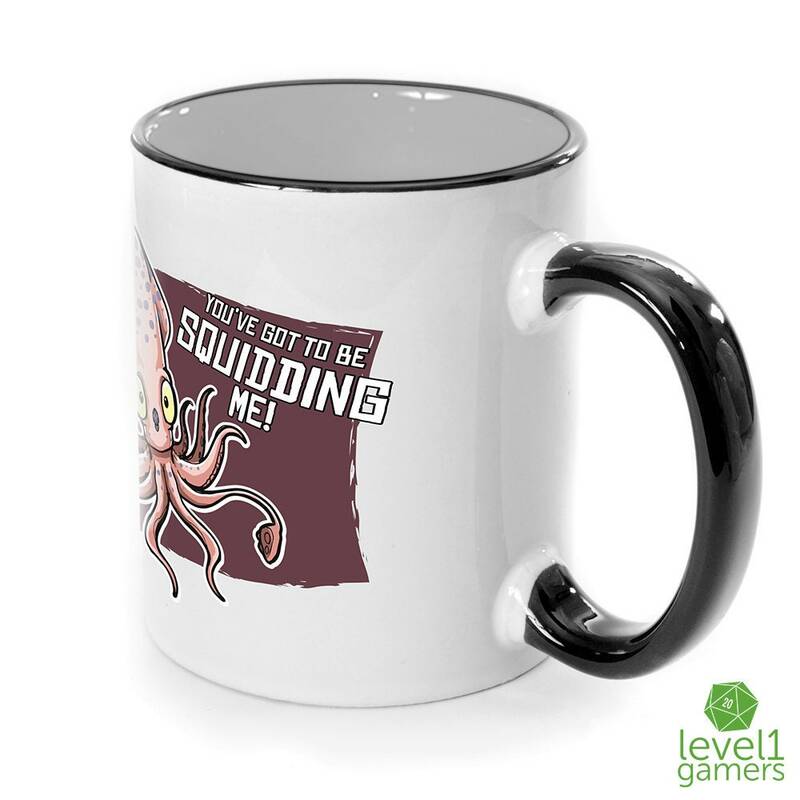 Level1Gamers is now presenting to you, a nautical coffee mug that's quite punny indeed. 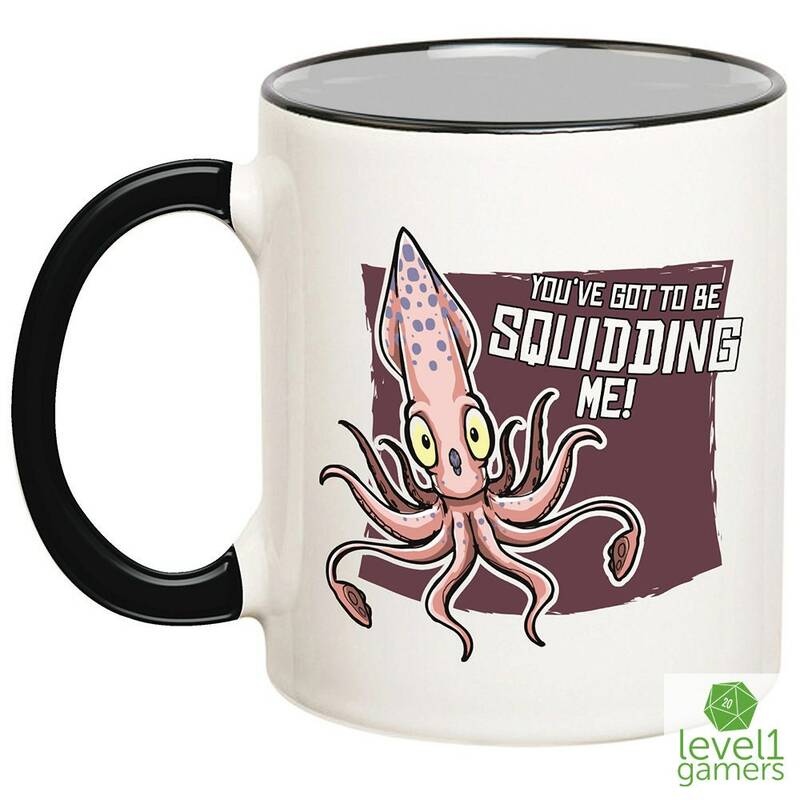 So fill up your tentacle themed cups with your favorite beverages and put up your feet, because you know you've got the best squid mug around. 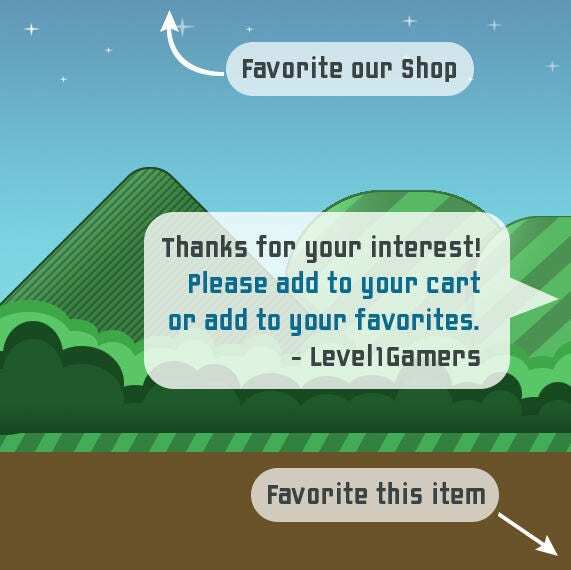 Give it as a gift to a lucky friend or keep one for yourself. 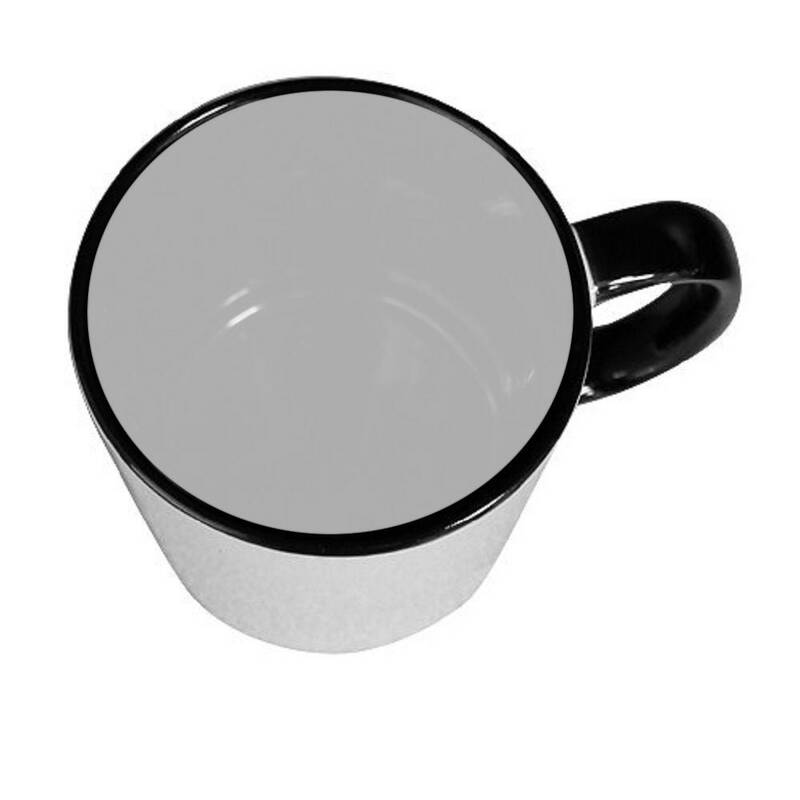 Any way you shake it, people will smile when they see your hilarious white ceramic mug of goodness. 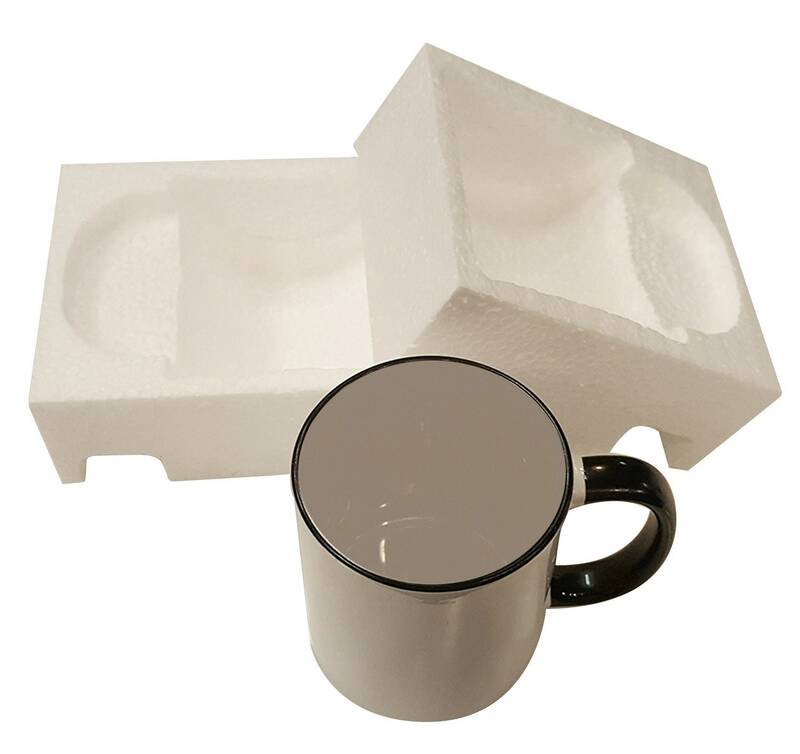 Not to mention all our mugs use fine quality sublimation inks to make our designs more vibrant and stand out. Stop squidding around and buy one now!